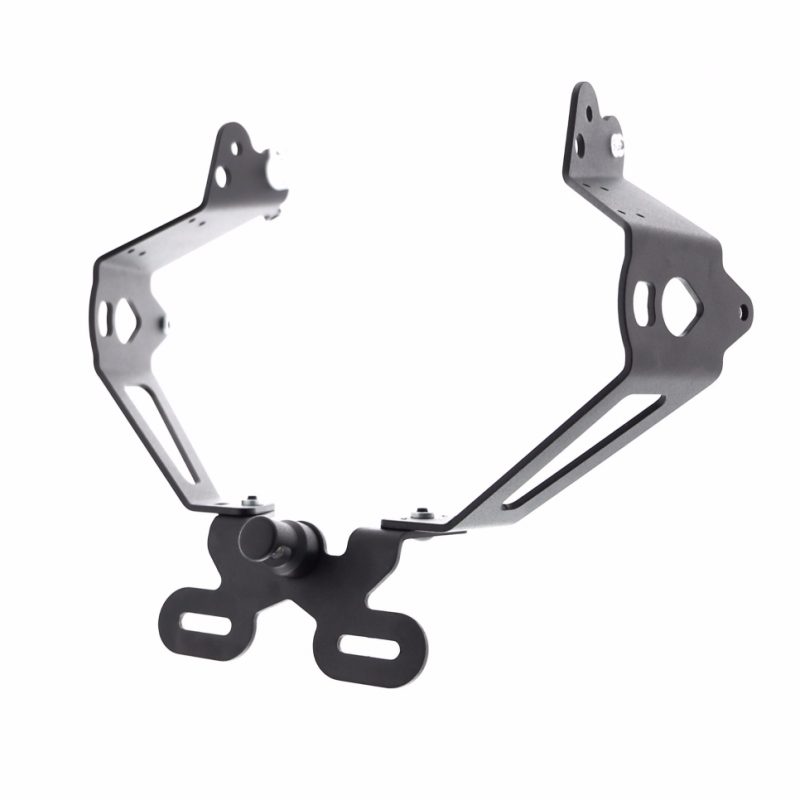 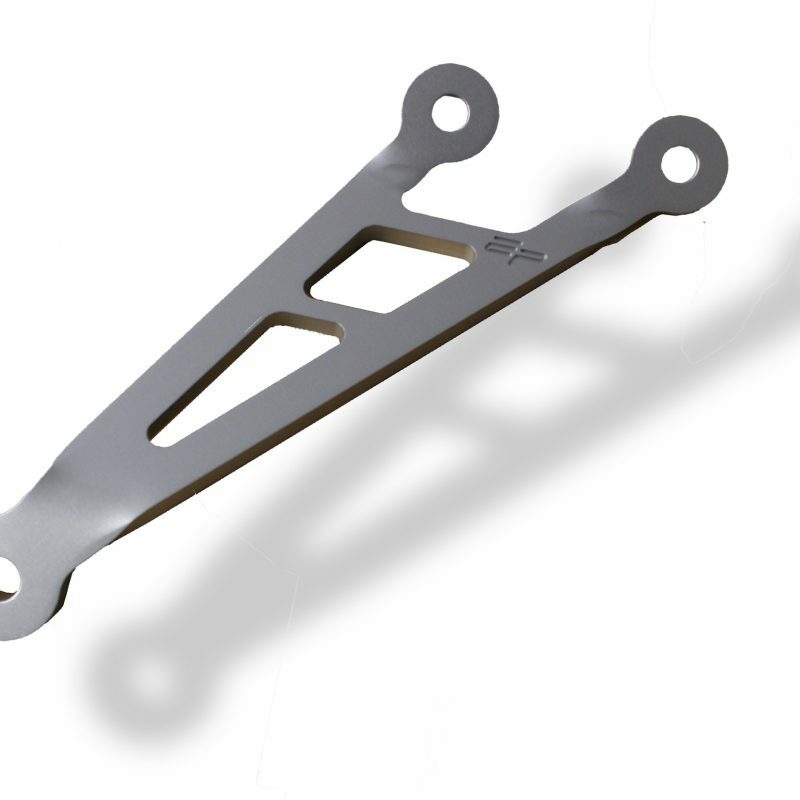 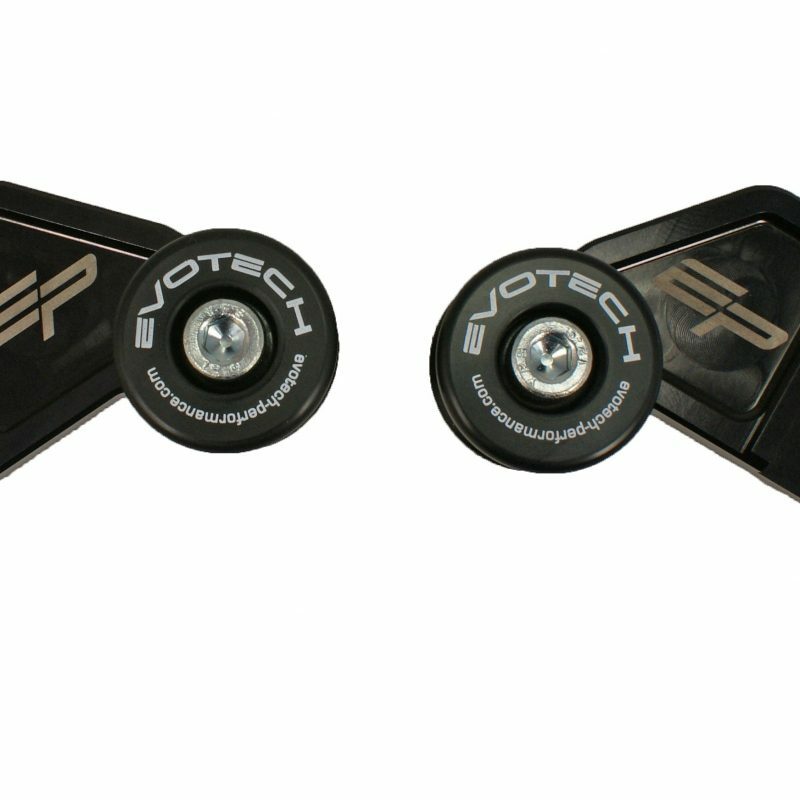 Evotech Kawasaki ZX6R Mirror Blanking Plate, CNC machined from lightweight aluminium, Evotech Performance’s mirror blanking plates are perfect for track day racing or the track day look. 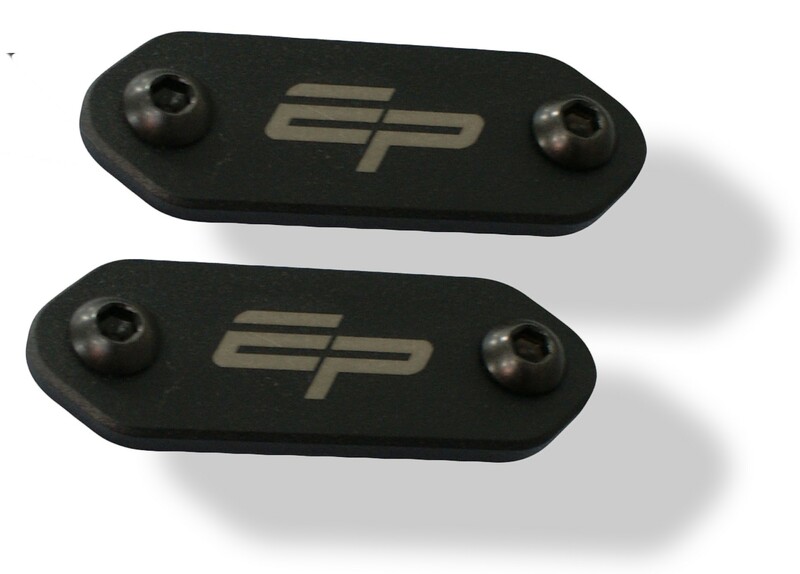 Evotech Kawasaki ZX6R Mirror Blanking Plates can be fitted in minutes, plus we have supplied colour correct bolts for that finishing touch. 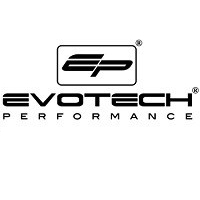 We set the standard in style and protection – they are the best that money can buy and are great value for money. 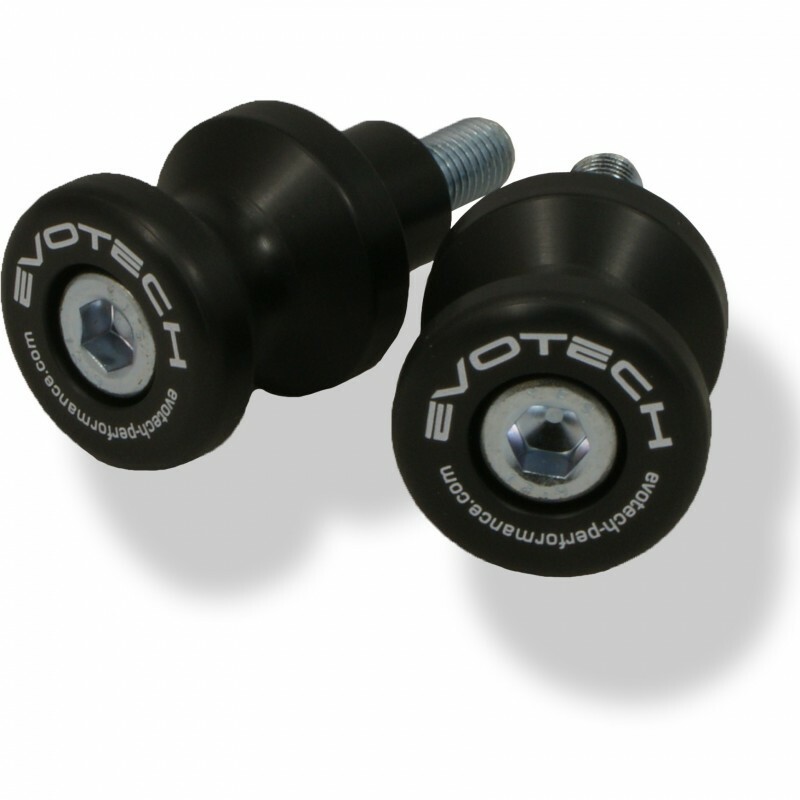 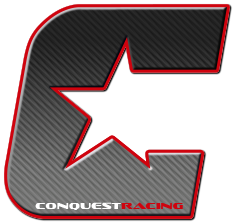 Other products include exhaust hangers, sump guards, bar end weights, paddock stand bobbins and more.